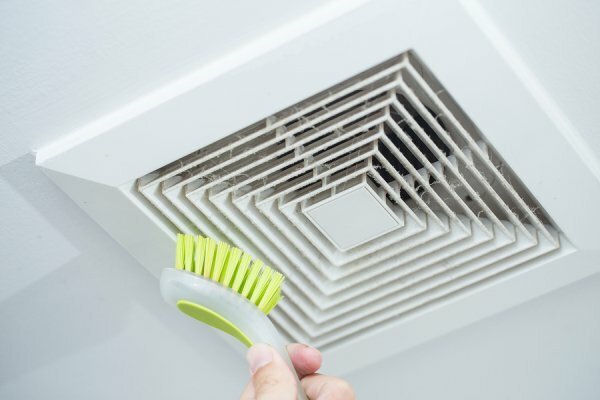 If you have allergies, it’s important for you to find effective ways to prevent your symptoms from being triggered while you’re cleaning your home. Avoid using commercial cleaners that use harsh chemicals such as ammonia or formaldehyde. Instead, opt for non-toxic cleaners such as mixtures that use baking soda and vinegar. To reduce the amount of dust in your home—and make cleaning less symptomatic—make it a goal to keep clutter off your floors, wipe down counter surfaces, vacuum your carpets weekly, and change blankets, throw rugs, and bed linen as frequently as possible. Allergy & Asthma Specialists SM provides state-of-the-art allergy testing and treatment for the entire family. Our goal is to help you find relief from your symptoms so you can get back to enjoying your life again. To set up a consultation, call 1(800)86-COUGH, extension 2. We have conveniently located offices in Blue Bell, Lansdale, Philadelphia, Jenkintown, Pottstown, King of Prussia, and Collegeville, Pennsylvania.